Feel free to check it, their staff is very friendly and approachable. 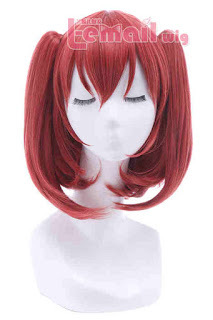 Rolecosplay sells different varieties of wig and costumes. 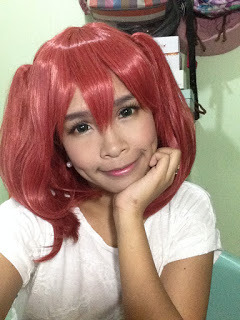 The wigs are really cheap but it’s high quality, the wig is heat resistant and it’s a laced type wig. 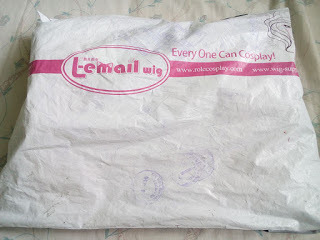 If you want to check the site it’s here: http://www.rolecosplay.com/?utm_source=tracking3263 or you can just click on my blog right side just click their logo. 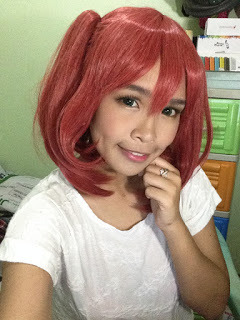 The wig arrived in my arms after 3 weeks of waiting. 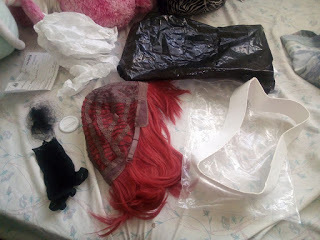 The package contain the wig,wig cap and cute little pin with Role Cos printed on it. This is what it looks like when I tried it. so you don’t need to trim it, yes I didn’t trim it arrived like that. can the real color of it just like the reference photo. 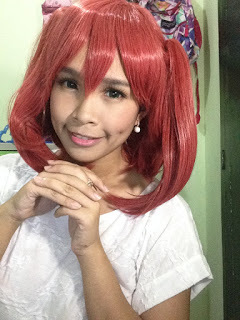 Now for my thoughts on this wig, is it shiny? 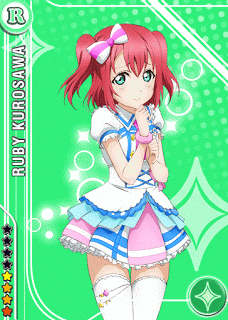 No, shiny wigs makes its look so cheap and not high quality but this wig? I like it because I even used my light when I take pictures and it’s not shiny at all. Does it tangle easily? I’m definitely sure no because it’s short wig and I even run my fingers through it but I’d love to try their long wigs too!Is it accurate? Of course it does you can see it to my photos but I wish the clip ons are bit shorter but all in all it’s perfect for me. Is it worth spending for? Yes, it’s not expensive but yet it’s high quality. Regarding the staff and processing your order it was easy even though I had problems the staff help me to fix it and complete my order. If you want to know more, or you have any questions you can check my facebook page or pm me, I’d love to answer them! ^_^ The review that I stated above are my honest opinions. 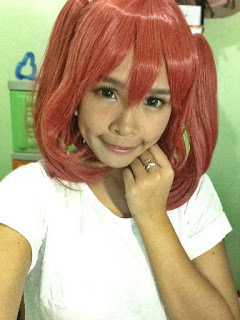 This entry was posted in Wigs and tagged anime cosplay, anime cosplay wig, anime wigs, best cosplay wigs, cheap blonde wigs, cheap cosplay wigs, colorful straight wigs, cosplay, cosplay wigs, fashion wig, fashion wig store, fashion wigs, L-email wig review.